Technology is as much a part of today’s classroom as pencils and paper, and is an essential component in many schools. The Behavioral Education Technology Conference, better known as BET-C, is a one-day conference focusing on best practices in behavioral strategies. The technology component of this conference focuses on the use of tech in changing school climate and culture. 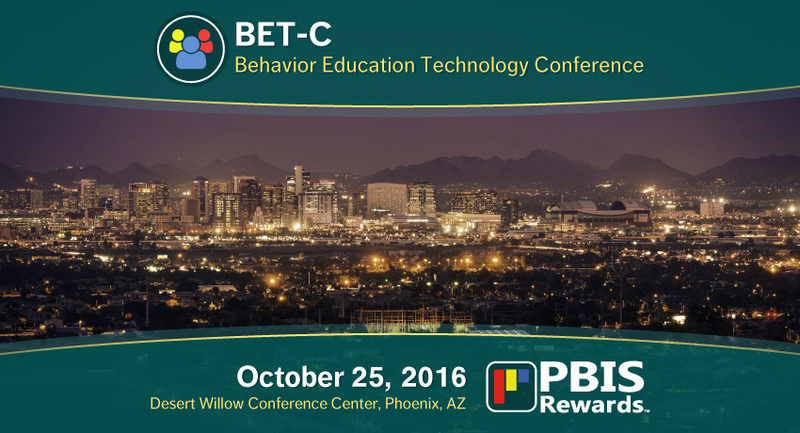 BET-C 2016 is scheduled for October 25, 2016 at the Desert Willow Conference Center in Phoenix, Arizona. 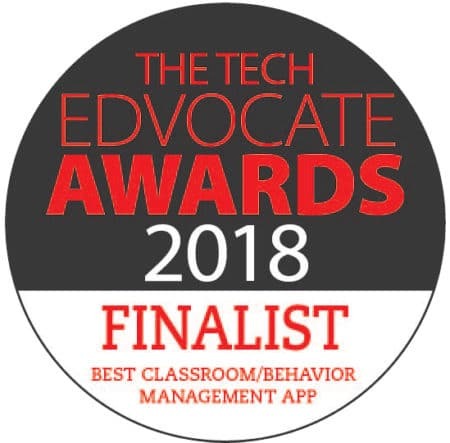 Attendees at this years’ BET-C are sure to come away with a deeper perspective of behavioral issues as well as usable strategies for classroom management. 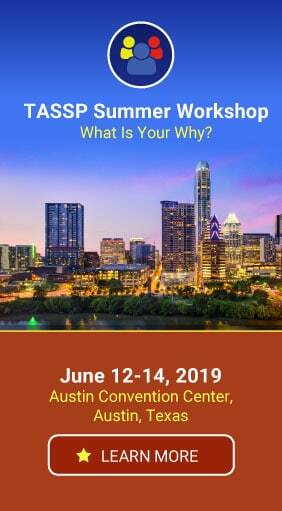 PBIS Rewards is excited to be an exhibitor at this one-day conference, and will be providing demonstrations of our software suite to conference attendees. This conference is sure to be packed with great information related to #edtech and PBIS – we hope to see you there!